Mr 140,000 gylcoprotein. 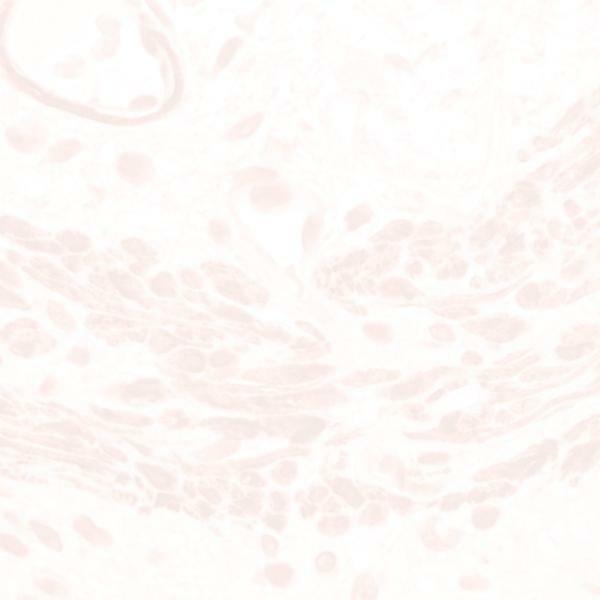 The URO-3 antigen is found in proximal tubules, connective tissue fibroblasts and cartilage. A subset of renal cancers and some lung and breast cancers express URO-3. Other carcinomas are negative. URO-3 is also detected in chondrosarcomas, fibrosarcoma, and some astrocytoma and melanoma specimens.